Champion mare was bought for $ 6 million at Keeneland November sale. Multiple grade 1 winner Stellar Wind, who M.V. Magnier purchased for $6 million at the 2017 Keeneland November breeding stock sale, was exported to Ireland and will be bred to leading European sire Galileo, Coolmore associates confirmed March 26. 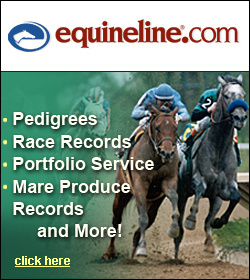 Export records show the mare was shipped to Ireland March 9. 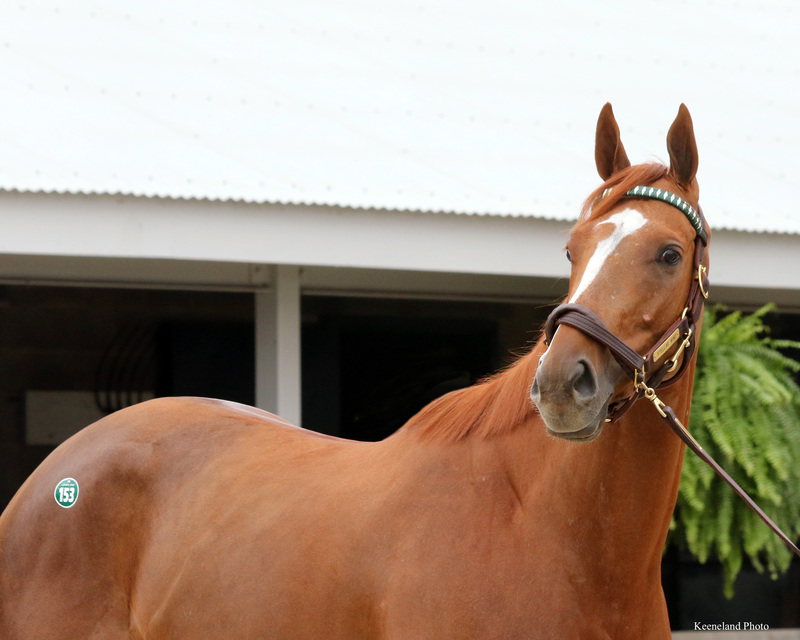 Stellar Wind, a 6-year-old daughter of Curlin out of the winning Malibu Moon daughter Evening Star, was bred in Virginia by Keswick Stables and Stonestreet Thoroughbred Holdings. She sold as a yearling at the Fasig-Tipton Saratoga select yearling sale for $40,000 to Vernan Lee Stables, then was sold again for $86,000 to Barbara Houck at the Fasig-Tipton Midlantic Eastern Fall yearling sale. The filly won at 2 and then improved exponentially from there. Houck only raced Stellar Wind twice before she was bought by Hronis Racing and put in the care of trainer John Sadler. In 2015 she earned Eclipse honors as champion 3-year-old filly after winning the Santa Anita Oaks (G1) and three other graded stakes, along with a runner-up finish in the Longines Breeders’ Cup Distaff (G1). She won six grade 1 stakes overall, including victories over multiple champion Beholder in the 2016 Clement L. Hirsch Stakes (G1) and Zenyatta Stakes (G1). Stellar Wind was entered in this year’s $16 million Pegasus World Cup Invitational Stakes (G1) where she was unplaced, but added another $650,000 to her payroll. She retired with a 10-2-1 record out of 17 starts and earnings of $2,903,200.